Kicking off 2018, we will look at Beautiful Feminine WordPress Themes for 2019 out there to help you to start with an amazing and powerful feminine friendly website. Some of the user wants to create a professional looking business site related to the female by using one of the top free beautiful feminine WordPress themes. Don’t worry, today i will help you to find one of the best free feminine wordpress themes to take your business to the next level. You won’t even have to spend much time on the search for free templates. I’ve already done that for you guys. All you need to do is scroll down and find the theme of your choice from this article, you can easily download it for a given link and start creating your desired website. Check out the list of beautiful feminine WordPress themes below. 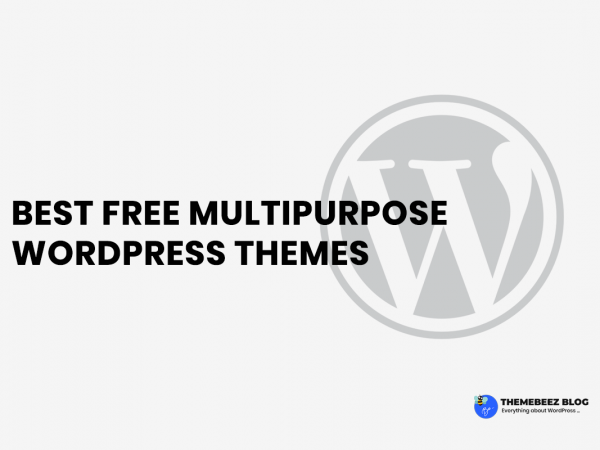 The themes listed below are super best and in the WordPress trends nowadays. Cream Blog is 100% responsive, cross-browser compatible, clean & trendy WordPress theme designed beautifully and developed with respect to WordPress standards. 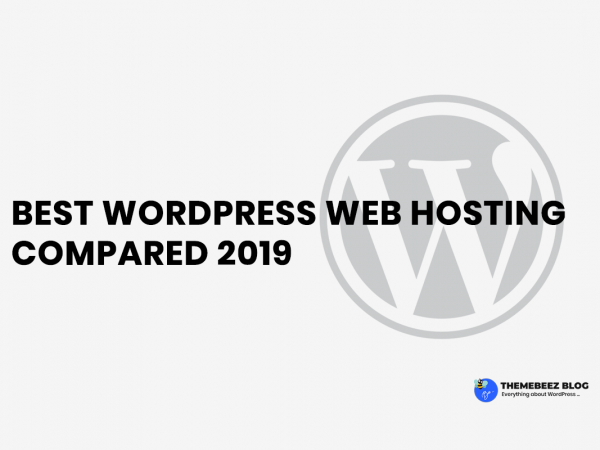 It can fulfills the needs of those who want to build a blog to publish online contents, write blog posts on travel, food, technology, fashion etc. The cream blog supports Woocommerce in case one is in need of setting up their own online store. The cream blog comes with tons of handy options that can be triggered by WordPress live customizer. 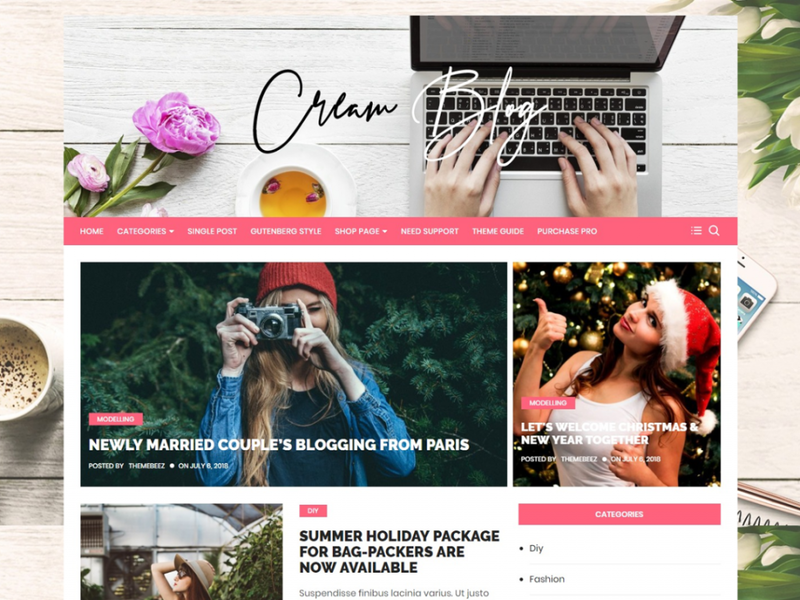 Viable Blog is free, modern and 100% responsive feminine WordPress theme designed and developed specially for a feminine website. Viable blog is developed following WordPress standards. It is cross-browser compatible & looks beautiful in any media device. Viable Blog Theme that is crafted with a lot of customization options and has potential to fit for every blogger’s need and it has beautiful color and great design so that it will fulfill bloggers best blogging experience which supports responsive layout so it looks great on all devices. Viable is very easy to use and it comes with quick one-click demo content installer. Glaze blog lite is 100% media responsive free feminine WordPress theme. 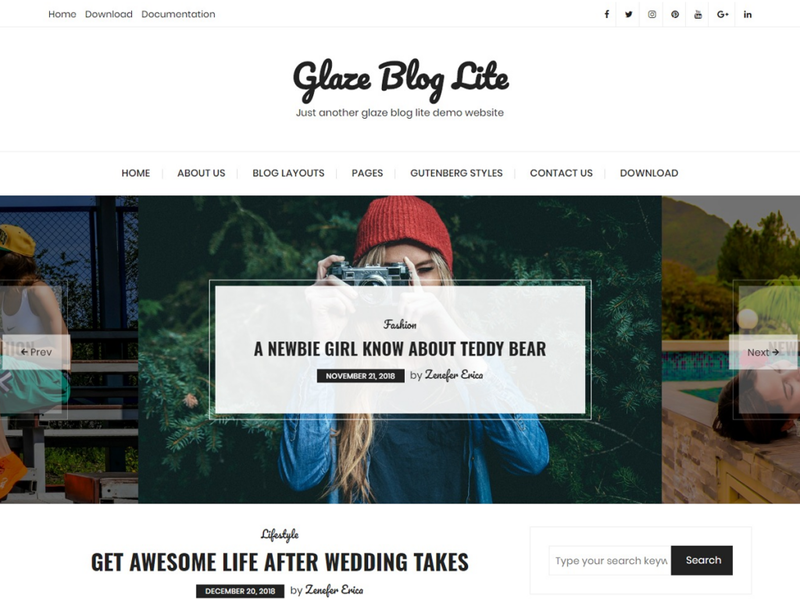 Glaze blog lite is built for those optimistic bloggers who wish to share their incredible stories on a different niche like lifestyle, travel, food, technology, fashion, business, marketing etc. Glaze blog lite is built totally with respect to WordPress standards & also supports Gutenberg editor. Glaze blog lite is totally build taking care of user end. The theme is full of features. Anyone can start blogging right away after installing Glaze blog lite. Mocho blog, one of the best feminine WordPress theme is fully built on customizer that allows you to edit the site the way you like. You can easily build professional looking websites without any difficulty. It is optimized for speed that is well tested that contains a secure and clean code. You can set up your website by using this theme as it comes with a detailed documentation. 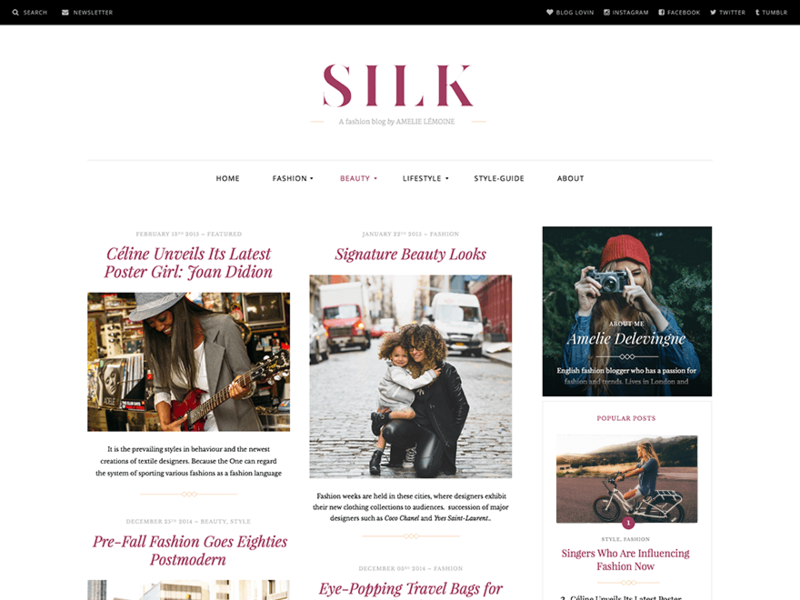 Style blog is minimal light-weight & featured rich elegant WordPress theme tailored to be exceptional on all kinds of blogs. Style blog is beautifully designed and developed with respect to WordPress standards. It is perfect for creating websites like a personal blog, fashion blog, gourmet blog, travel blog etc. Style blog theme is easy to use, can be easily customizable via live WordPress customizer and is translation ready. Style blog comes with demo ready to import & you can get your blog ready just in few minutes. StyleishArya is a free WordPress theme perfect for fashion, lifestyle and any other similar business websites. This theme comes with many amazing features like trendy design, eCommerce compatible, social media integration, optimized code and much more. If you’re trying to begin a fashion search, fashion blog or lifestyle related store then this is a perfect choice. 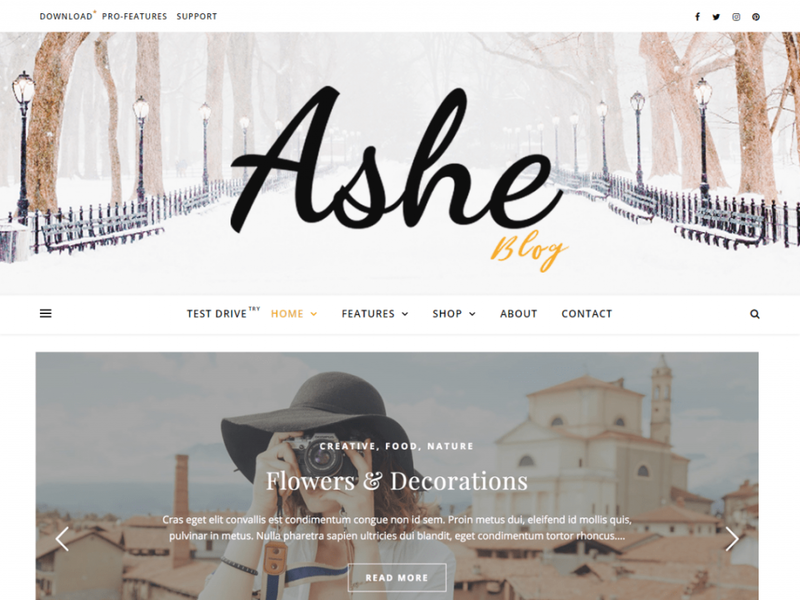 This theme is elegant and well designed and not only that it also highlights your product image which is the main attraction of the fashion blog. It comes with amazing support and is compatible with standard plugins. 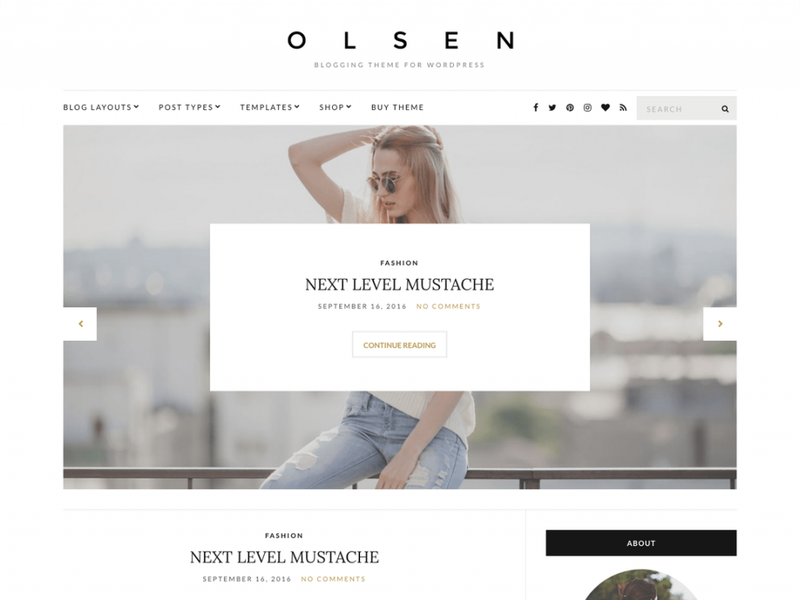 Olsen light theme is a fairly developed theme. It has a clean look and smooth presentation ideally suited for a personal blog and feminine type blog. 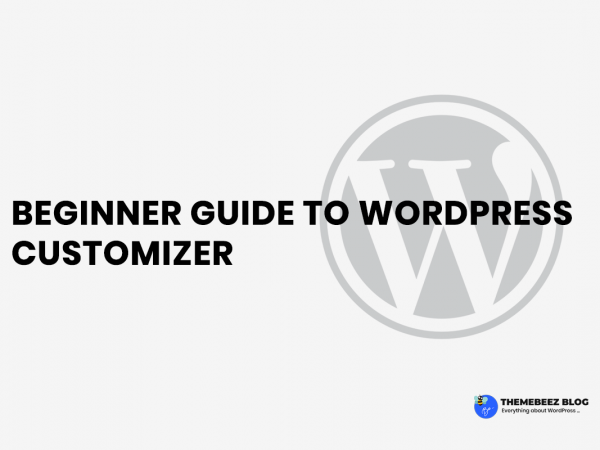 It has used all customizer options available in WordPress. New blog theme is totally controlled and accessed from a customizer view. Its design as per demo can be totally achieved from customizer option. The custom widget has been avoided so that even the novice user can use this theme. Many premium features have been provided as free features so that all basics and advanced features can be utilized. This is a complete package for well content website making business. Personal and Multi-Author Free feminine WordPress themes. Perfect for personal, lifestyle, health & fitness, food, cooking, bakery, travel, beauty, fashion, wedding, photography, news, quotes blog, auto blog, small business website and any other kind of amazing blogs. Minimal, elegant & mobile friendly layout with WooCommerce shop support will WOW and inspire your visitors. 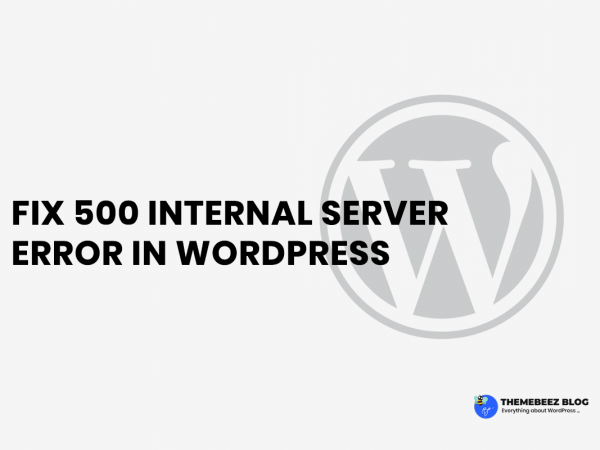 Well documented and very easy to use even for WordPress beginners. Clean and Modern Responsive design will perfectly showcase your content on any device, even on tablet, mobile & retina displays. Very fast, compatibility with many popular plugins & of course translation & RTL ready, coded with best SEO practices. Neville is the one of the feminine WordPress themes that has been designed with a unique outlook. It can be used for sophisticated online newspapers or magazines, attention-grabbing blogs or your daily simple journal. You can have fun creating a ravishing home page by using 5 custom made sections: Slider, Blog, Category, Ad banner and Instagram feed. Installing Jetpack and activating the Sharing module will enable some nice article sharing options, like fixed/sticky buttons next to the article. Neville also includes a custom title design module, allowing you to use italic and bold characters. 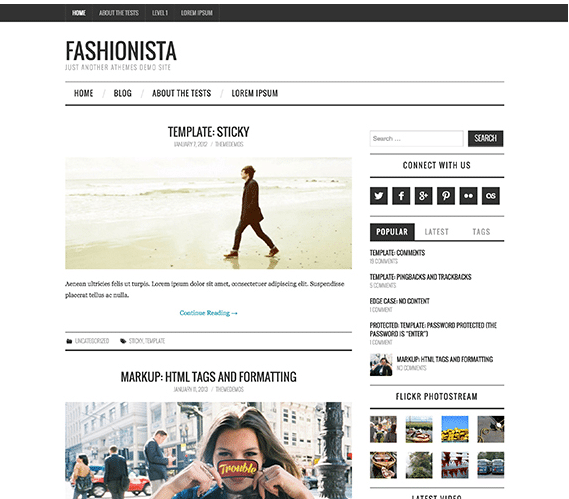 Fashionista is a fully responsive WordPress theme which can be used to create a stunning, lively and eye-catching website. It is perfect for sharing fashion tips, recipes or to create lifestyle, travel, girly, etc.. blogs. Fashionista is the ideal choice for a feminine blog. The advertisement widget in the theme will help you easily monetize your blog. The well placed Newsletter section will help you to grow your email list and keep in touch with your visitors. Fashionista is SEO friendly and speed optimized. The theme is translation ready and supports RTL and WooCommerce plugin for your utmost benefit. Crimson Rose is easy to use WordPress theme with a feminine and watercolor design for female entrepreneurs. Quickly change the color scheme, set up a beautiful homepage using widgets, and create grid-based content using page templates. 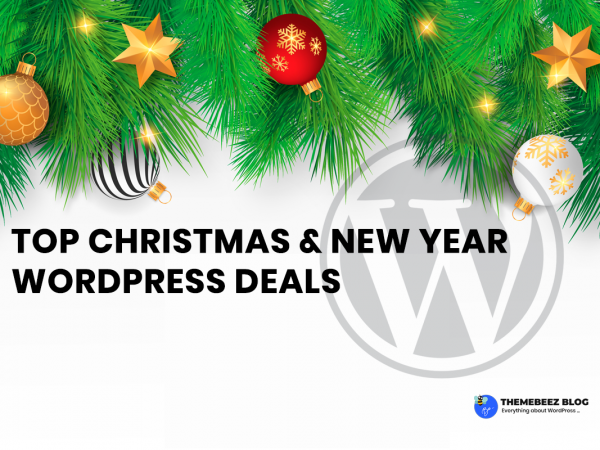 This theme is specially designed to integrate with Jetpack, WooCommerce, and AffiliateWP, which is all you need to get your shopping site online, marketed, and social. This theme provides you with the necessary Customizer options so you can easily brand your site, and make it your own. Spend less time configuring your theme, and more time writing great content and communicating to your audience. Beauty Studio is a feminine WordPress theme made for Beauty, Spa, Saloon particularly beauty based business. Its trendy layout design and extraordinary features make it a perfect theme for the glamour world and can promptly grab the attention of its viewers. Fully Customizer based theme and widget options let you design your site from only Customizer. Thus, it’s very user-friendly and anyone can customize the pages of the theme easily without the need for coding knowledge. Having integrated with WooCommerce, it offers its user to create an online store. For instance, a beauty shop owner can display their cosmetic products and sell them online. It also comes with built-in menus for displaying your social media presence, multiple blog feed layouts, text and image logo options, banner color overlay options, and much more! It is also perfect to creat a simple business website. You can also use Juliet to build a gorgeous online store, with it’s awesome WooCommerce integration. So Adelle is the one of the feminine WordPress themes. VW Hair Salon is a feminine WordPress theme, modern and attractive multipurpose WordPress theme. The theme is useful for a salon, spa and massage center, parlor, beauty care center, physiotherapy center, health care center, health, wellness, and yoga center and many other health business purposes. Start a blog on health and body care routines with this theme. 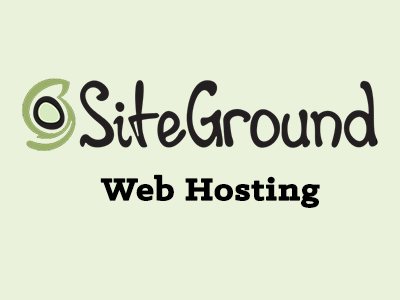 It is dedicatedly built for designing sauna related websites. This VW Hair Salon theme is WooCommerce supportive to enable selling products on the site. Customization is its main feature which gives you the opportunity to personalize the site according to your wish. Use of shortcodes to embed video, audio, columns etc. is done which further makes the site light-weight and clean. MH FeminineMag comes with a nice pink color scheme which is great for feminine bloggers who want to run fancy online magazines or other editorial websites with topics like fashion, beauty, traveling, lifestyle or else. You can have the same layout in the premium version of MH Magazine which can be configured by making use of the flexible layout options. MH Magazine offers additional widget areas, multiple unique custom widgets, great features and extended layout options to manage several layout elements on your site including changing the color scheme and typography. Write Blog is a clean and minimalist theme that allows your reader to focus on your content, build especially for daily or hobby bloggers who love to share their stuff, whether it’s about life, fashion, travel, beauty or just a simple personal blog. Let Write Blog’s clean vibe and arresting design elements elevate your content to its fullest potential. It includes a featured posts slider and two different blog layouts: standard and list. Set the theme to any width and accent color you wish. Use a sidebar to the right, or disable it entirely – it is all up to you. 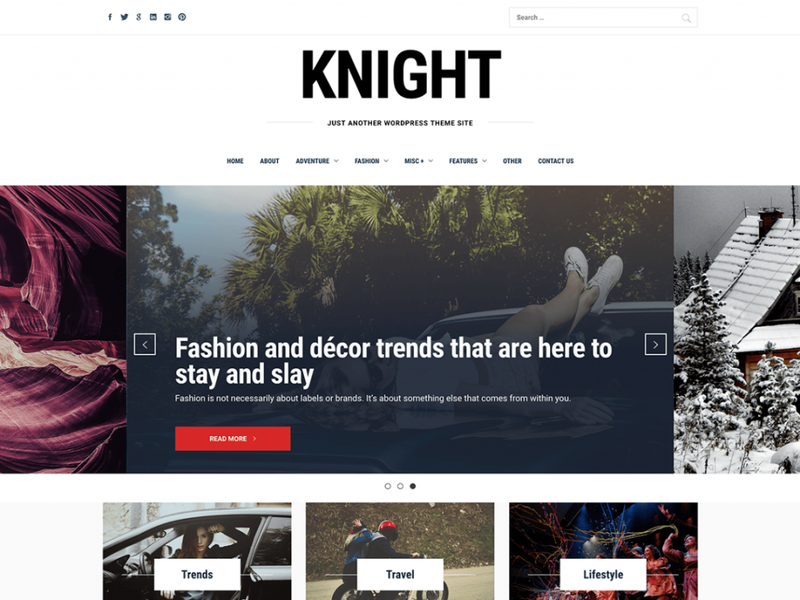 Knight is a Gutenberg-supported WordPress Blog theme, suitable for any kind of blog, personal, fashion, food, publishing or tutorial blog sites. Let’s make your blog the source of inspiration. 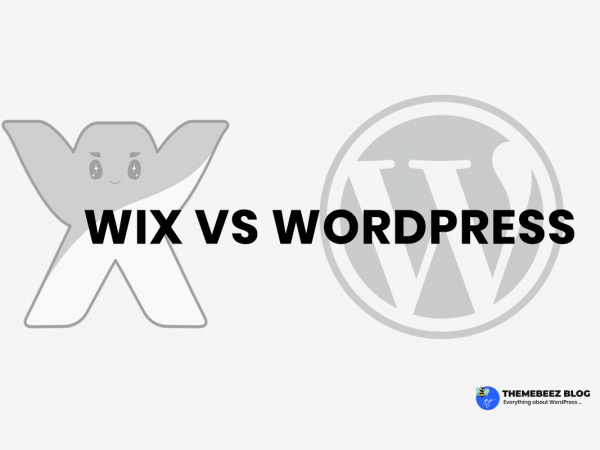 Especially it is based on the feminine WordPress theme. The Theme has a built-in Recent Posts widget, Popular Posts widget, Social Link Widget and Author widget. It features full width page option, SEO friendly structure, custom logo support and social media links. The theme is responsive and scales beautifully with various screen sizes while maintaining the text readability and image quality. WP Diary is a Free WordPress Theme crafted for your blog, portfolio or news magazine. It has a unique, modern, light and clean design which will make your website look awesome. It is completely built on Customizer which allows you to customize most of the theme settings easily with live previews. 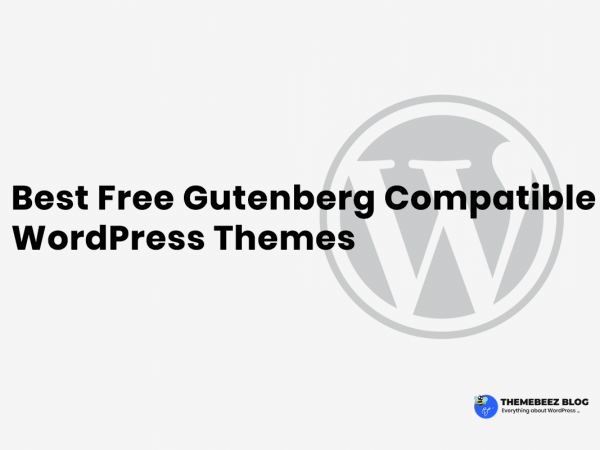 This theme comes with 3 different archive layouts and other exciting features that allow you to customize the theme easily without coding knowledge. Whichever feminine theme you decide to use, Don’t worry it provides you sufficient flexibility to customize the layouts as your personal desires and preferences. With the above-listed templates, I’m sure you’ll breathe new life into your business targeted to feminine. I hope, this article will help you to find out the best feminine WordPress theme. You can share this article with your friends and comment down your opinion below. Your feedback, motive me to explore more.